 The Bloor Homes Cheltenham Festival of Cycling is part of Cheltenham Borough Council’s vision to create a more active and healthy town, renowned for its commitment to car-free travel. The festival itself involved a series of town-wide events and zones on 9 September 2017, as well as incorporating the finish line of the OVO Energy Tour of Britain Stage 7, which brought 120 elite cyclists racing through town. In addition to a whole host of on-the-day activities, the festival formed part of a series of wider initiatives for an active legacy, bringing together town planning and partners to make the town better, with more active and healthy residents. The festival itself was designed to provide entertainment to residents and visitors of all ages; from the Family Zone in Pittville Park, to a Street Fair on the Promenade and a Race Village at Imperial Gardens. Crowds at the finish line 🏁 Not long to go now! Have a look at all the #CheltCycleFest photos on Instagram. Tag your Instagram snaps of the festival with #CheltCycleFest if you want them to be included. We'd love to see them!